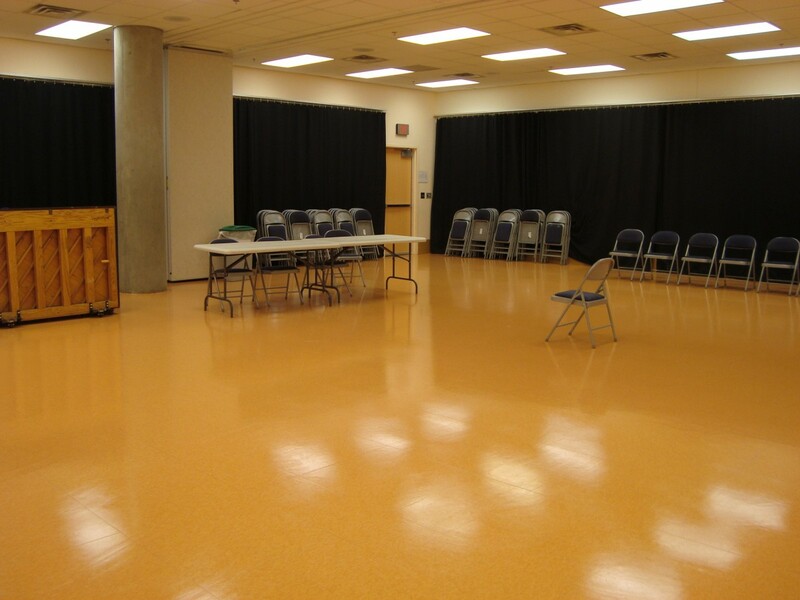 Each Rehearsal Room features two mirrored walls which can be concealed with black drapes, high ceilings, and open space. Rehearsal Room A has a sprung dance floor. Click on the room name to see an empty room diagram. Square Feet: 1500 sq. ft.
Caroling, Cider, and Charles Dickens’ A Christmas Carol! A new Christmas tradition in Charlotte, you say? Bah, humbug!